The Lloyds Avios Rewards credit card is no longer available to new customers. My old review of the Lloyds Avios Rewards card is here. ‘Miles and points’ for the solo traveller – should you have a different collection strategy? 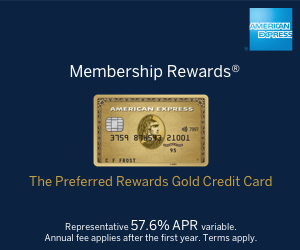 Lloyds starts to close its Duo and Avios Rewards Amex cards – what should you do? What are the best bonuses for LONG TERM card spending?